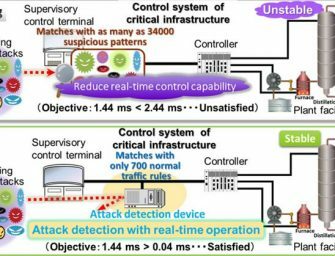 Mitsubishi Electric today announced the development of a cyber-attack detection technology that quickly identifies network traffic that deviates from predefined normal commands in the control systems of critical infrastructure. 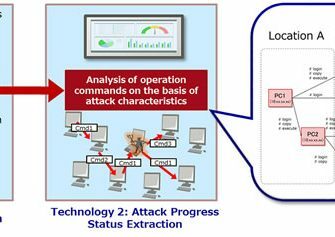 The technology is..
Fujitsu today announced the development of new technology that, in response to targeted cyber-attacks on specific organizations, rapidly analyzes damage status after an attack has been detected. 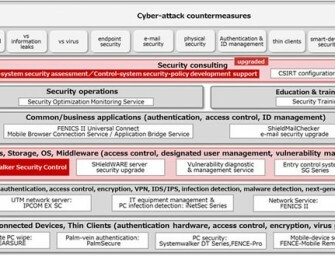 In the event of malware..